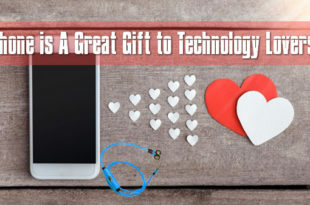 14 Brilliant Gifts for 14 Year Old Boys to Make Them Feel Special! The life of a teenager is really difficult and hectic. Probably, they are the one who is constantly down with too much of work – academics, planning for future, polishing their skills and more. Amidst so many things, they deserve to feel special; hence, here are some stunning gifts for 14 year old boys. 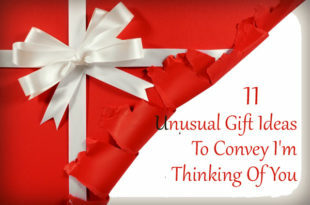 14 Cool and thoughtful gifts for 14 year old boys! 1. 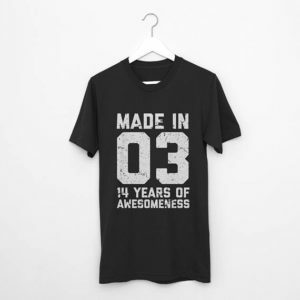 14 years of awesomeness T-shirt! There’s nothing more precious than a personalised touch. Don’t know how it looks? You can give something like this which will look cool on the guy and is a comfortable wear too! At this point of age, boys would love to dress their best and impress others. So, why don’t you help a bit? 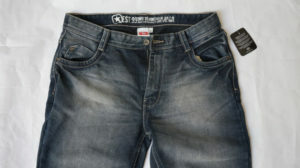 Gift them a cool pair of denim that will look great and also fit well! 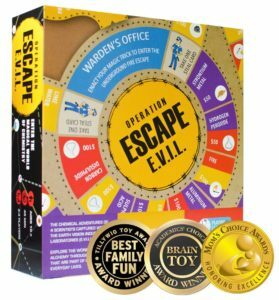 Forget video games, perfect gift ideas for 14 year old boy will be a good classic board game. These teenagers need to have a taste of the gaming world which existed before X-box and PSP or other gaming stations. 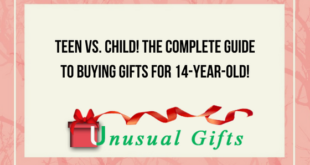 Are you confused regarding Christmas gift ideas for 14 year old boy? 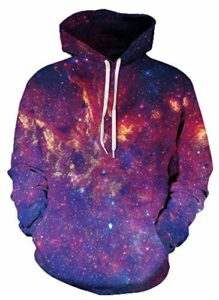 Pullovers with an abstract or illusion design is a great choice. This will make them enjoy the Christmas more and thank you for this amazing gift! Your teenager will likely start getting quite a good amount of pocket money from now on! So, why don’t you give a hint to use the money wisely? 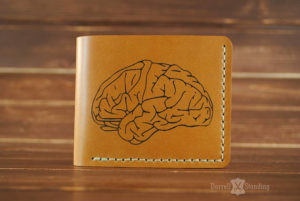 For this, wallets seem to be great gift ideas for 14 year old boy. Moreover, it will help your teen to stop losing money most of the time. As a gift for your teenage boy, teach him the value of time. How? 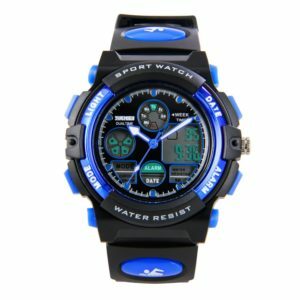 A digital watch sounds to be a good plan! Moreover, your teen-aged boy will love and flaunt the gift. I can certainly tell you this is one of the best gifts for 14 year old boy. Want to know which kind of watch will look perfect? 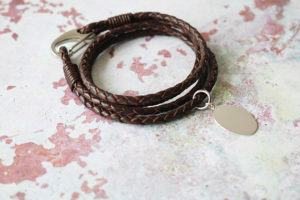 The era of fashion for teenage boys will never end that soon, and a bracelet is one thing that always remains in-trend. This time, surprise your teen with your funky choice in accessories. A leather bracelet is a great option for this. Honestly, 8 out of 10 teens are a fan of superheroes! If that is the case, gifting a cool superhorse poster is worth it. 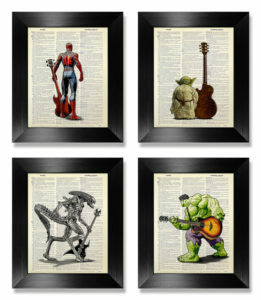 Moreover, there are some exceptional designs like a superhero on an old dictionary page. How does that sound? Is your teenage boy into bird watching or wants to be a detective when grown up? If yes, a binocular is a must! 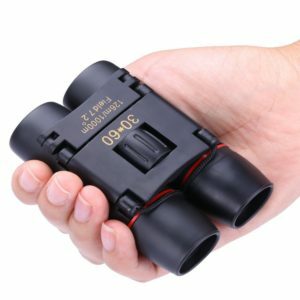 Gift a binocular (an advanced one) and encourage your child’s hobby! Add a gesture of glee in your child’s life! 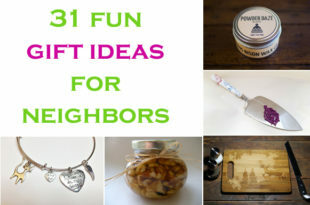 A small yet stylish and very useful gift. 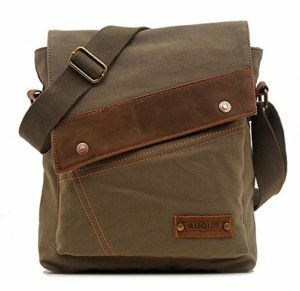 Get a color that will suit casual attire, and your teenager will certainly not let go of this bag! Even as Christmas gift ideas for 14 year old boy, this is a great choice! Utility tool is a must and will be very helpful for your teenage boy. 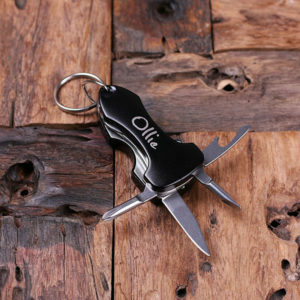 A small, compact utility tool to carry all the time is a great gift! 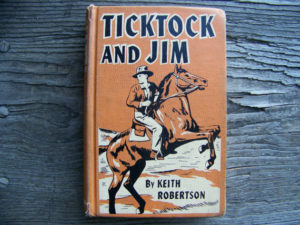 There are very few things which are as fascinating as a vintage book. This is one of the best gifts for 14 year old boy. 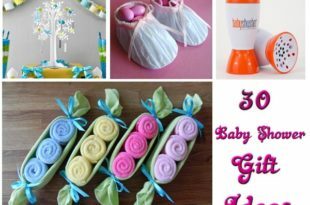 It makes a sweet and thoughtful present! Teenager and music is an ultimate combination. 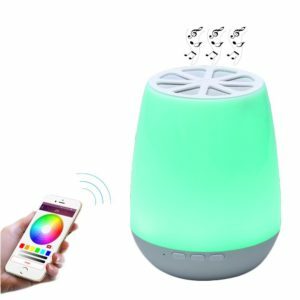 Moreover, now LED Bluetooth speakers are also available. 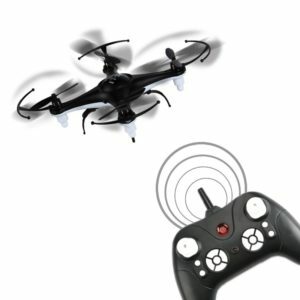 Get these amazing presents for 14 year old boy and celebrate every occasion with love and excitement.